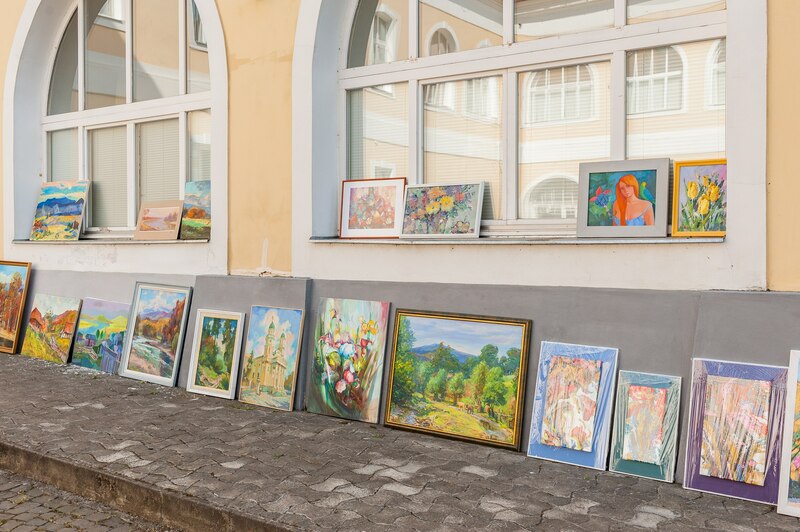 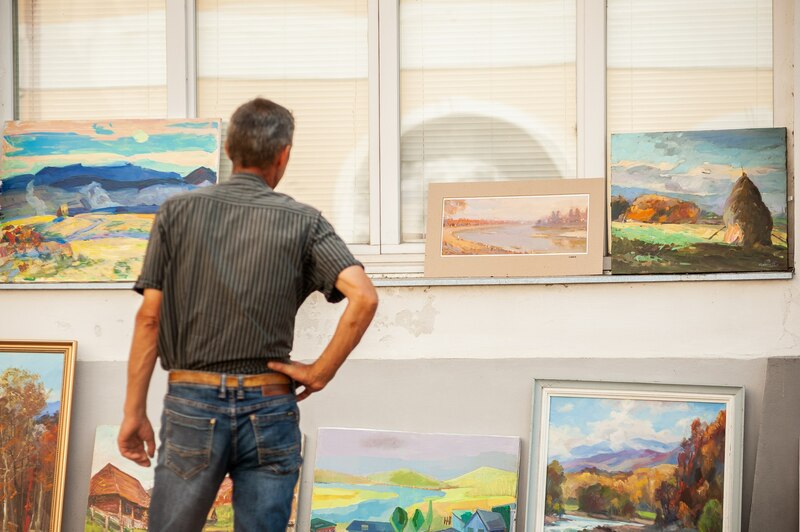 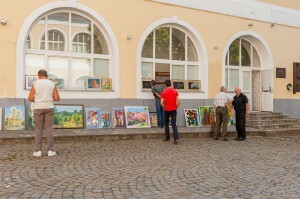 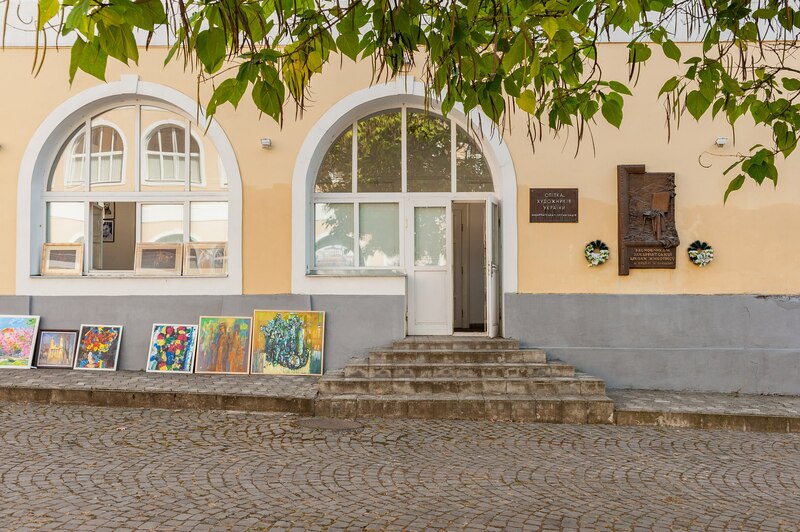 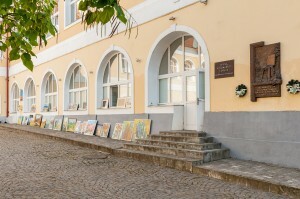 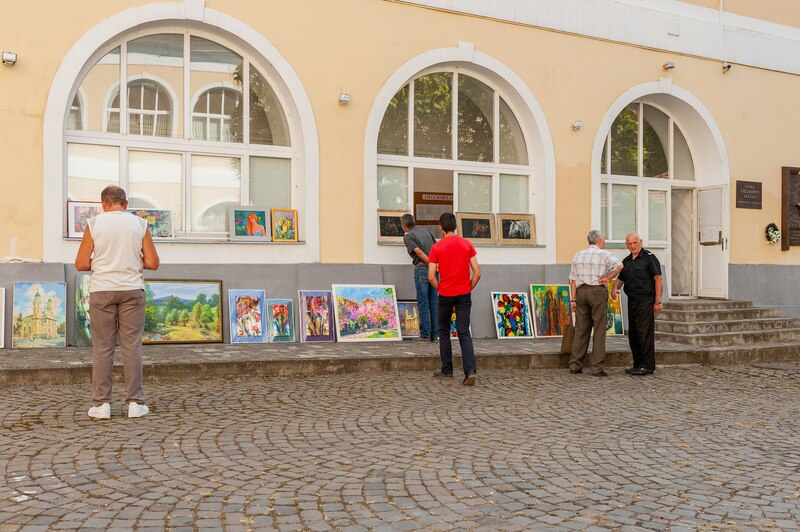 On 14 September 2018 in the courtyard of the Transcarpathian Regional Art Museum named after Y. Bokshai it was held a one-day exhibition-sale of works by members of the Transcarpathian organization of the National Union of Artists of Ukraine. “All twenty authors are real members of our Union. 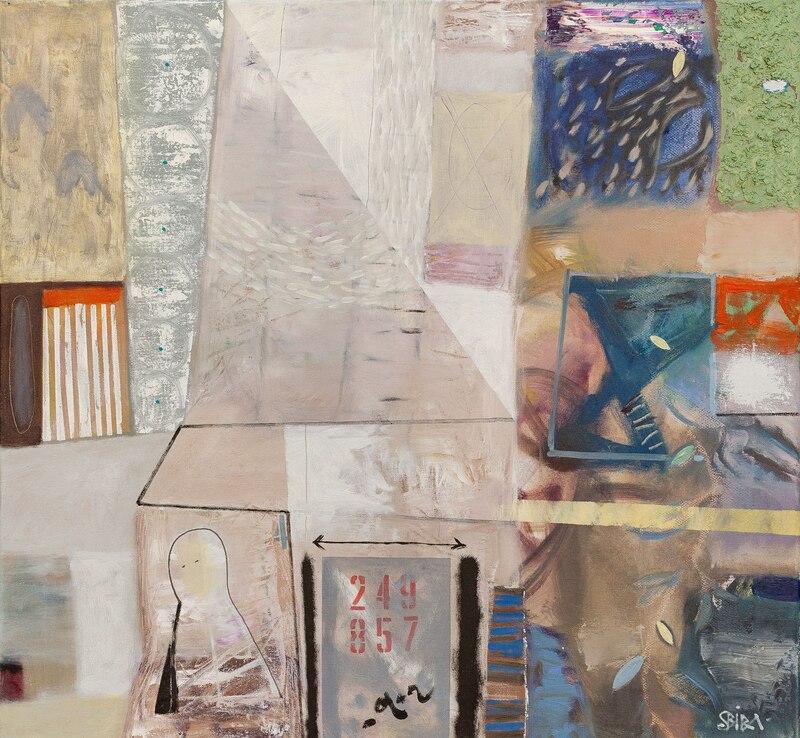 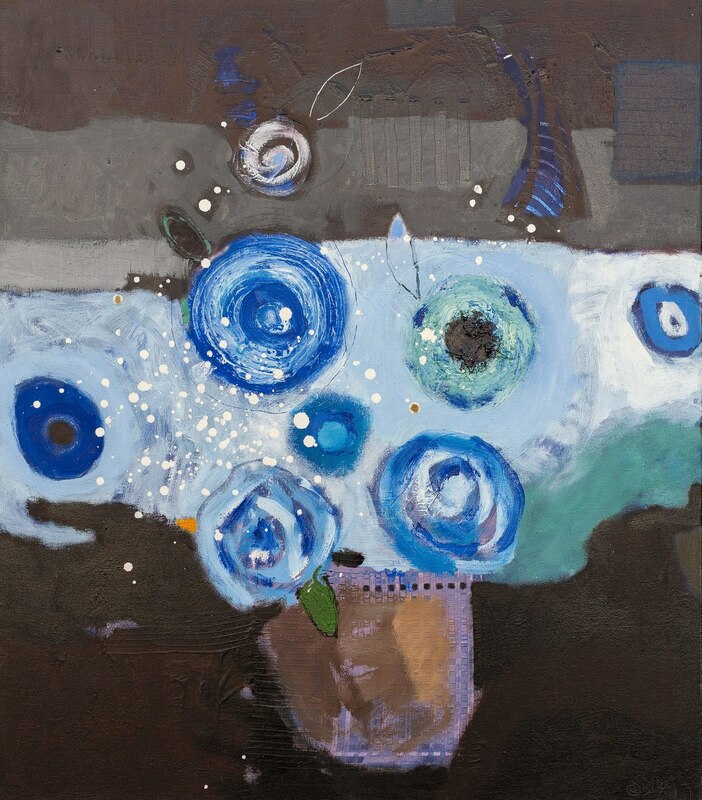 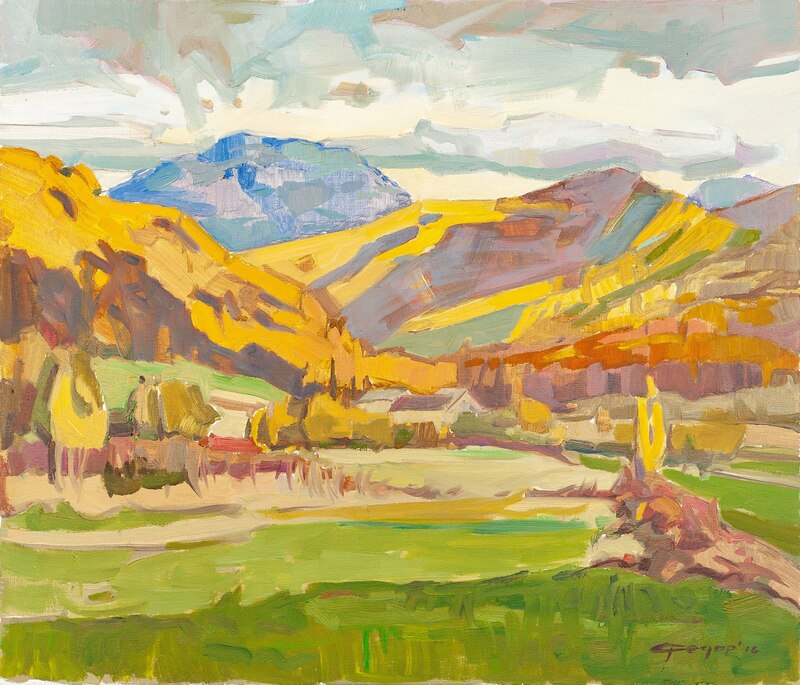 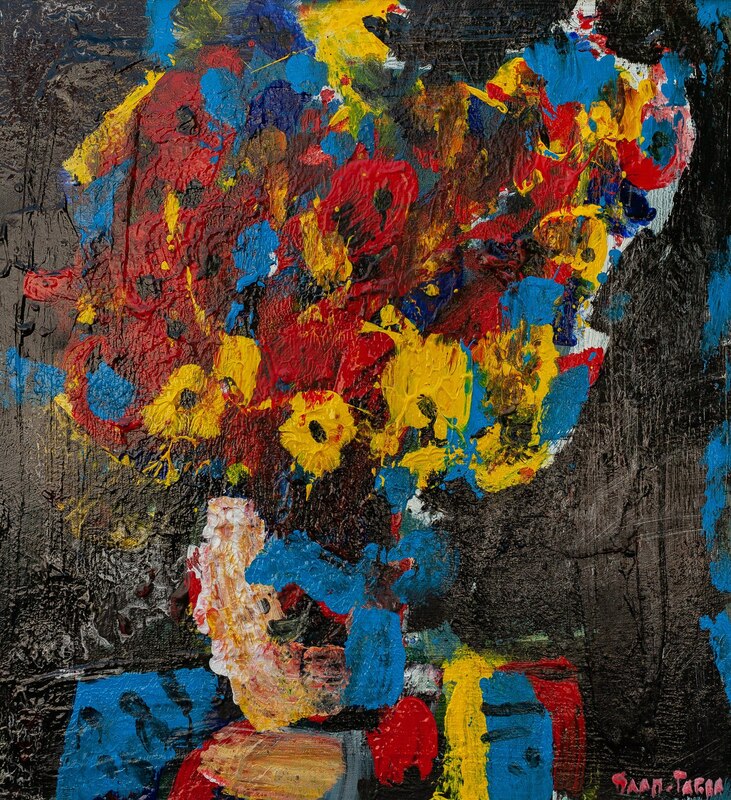 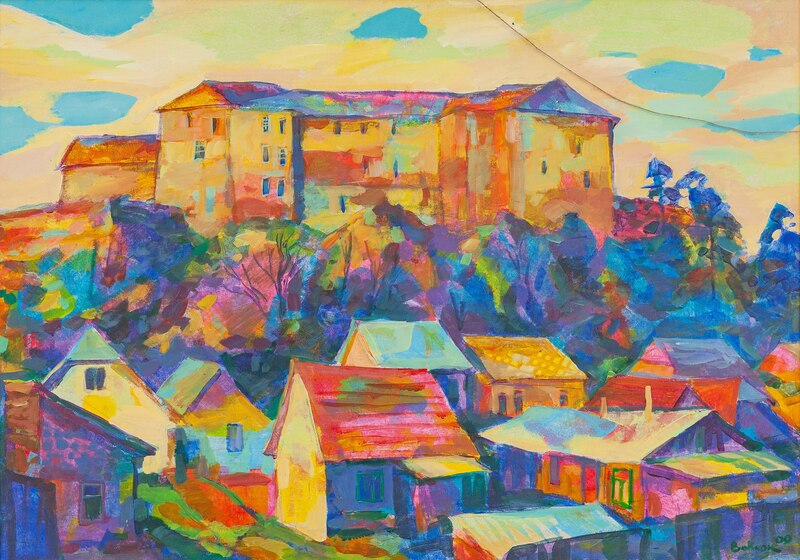 Artists could present the works that they considered necessary, we deliberately did not combine them with a specific theme – we wanted to show the diversity of the contemporary Transcarpathian school of painting. 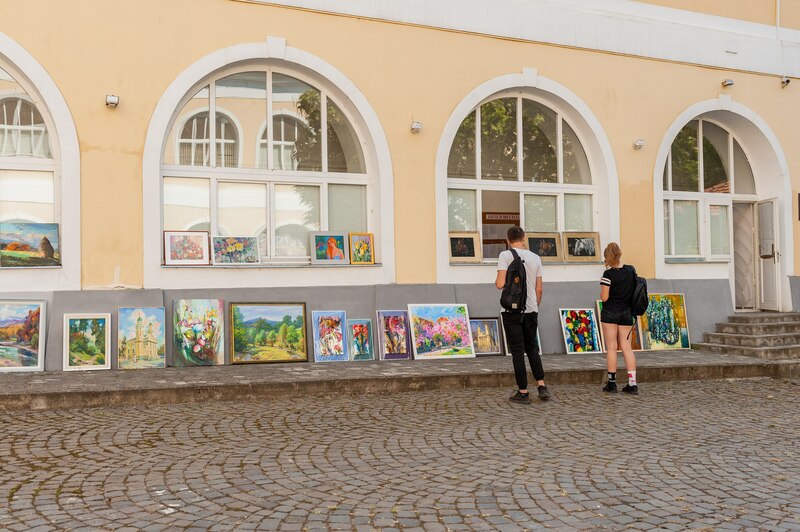 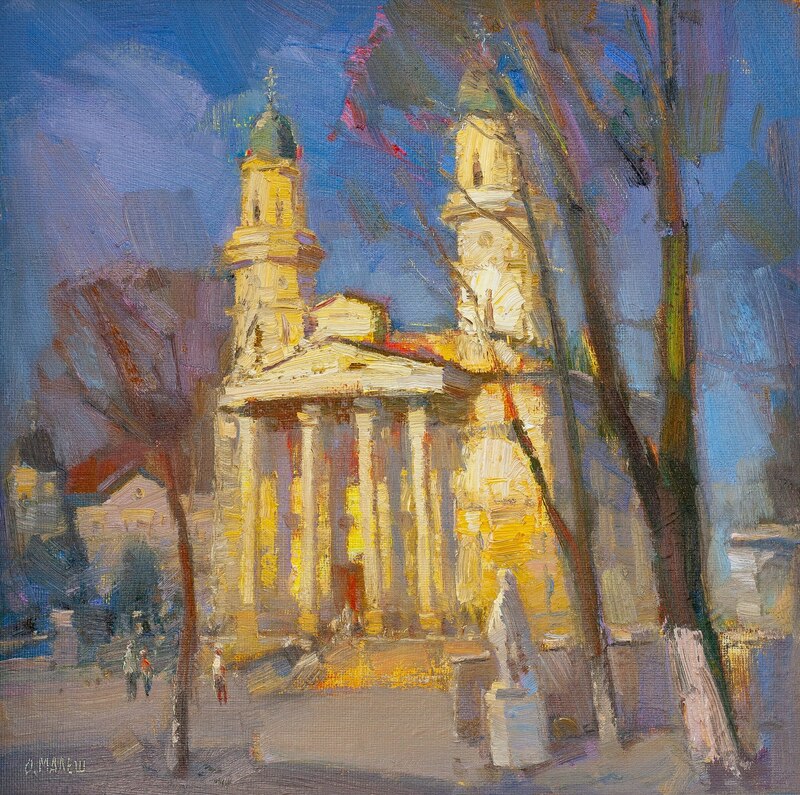 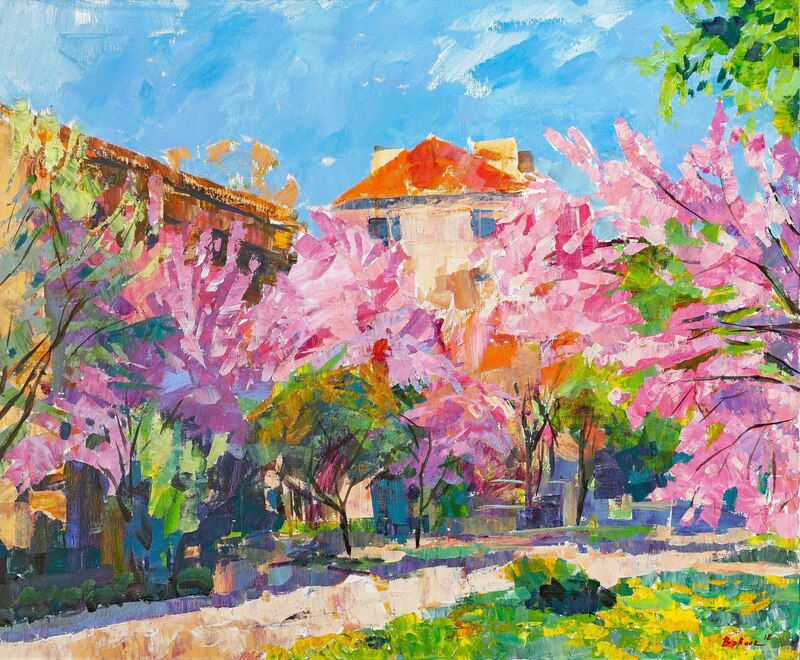 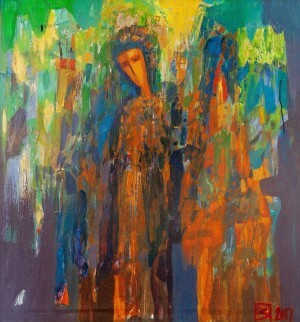 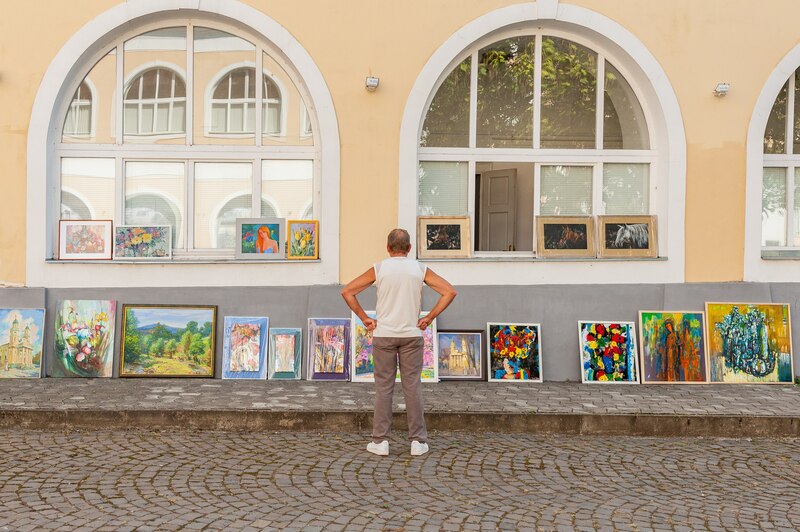 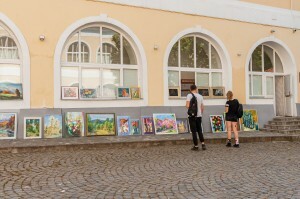 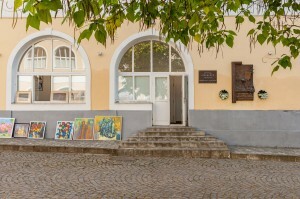 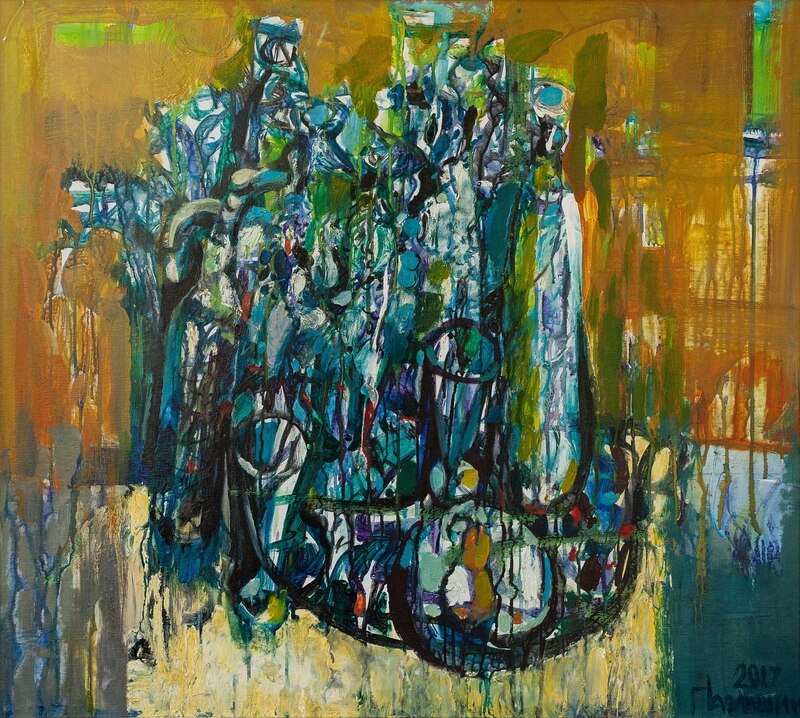 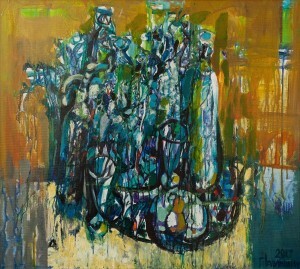 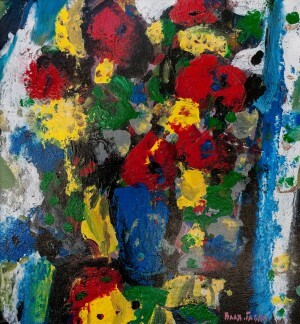 The exhibition was timed to the Day of the City, which is celebrated by Uzhhorod”, – said the head of the Transcarpathian organization of the National Union of Artists of Ukraine Borys Kuzma. 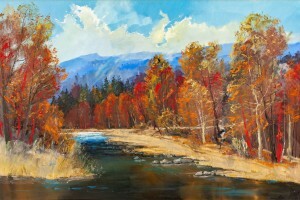 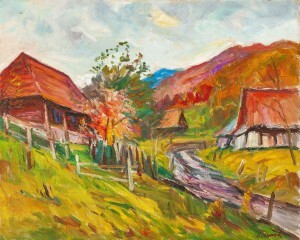 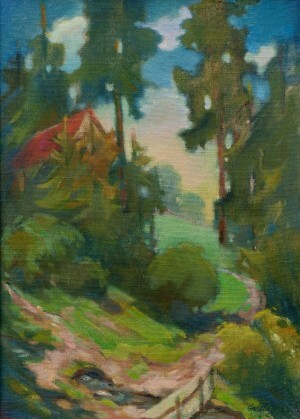 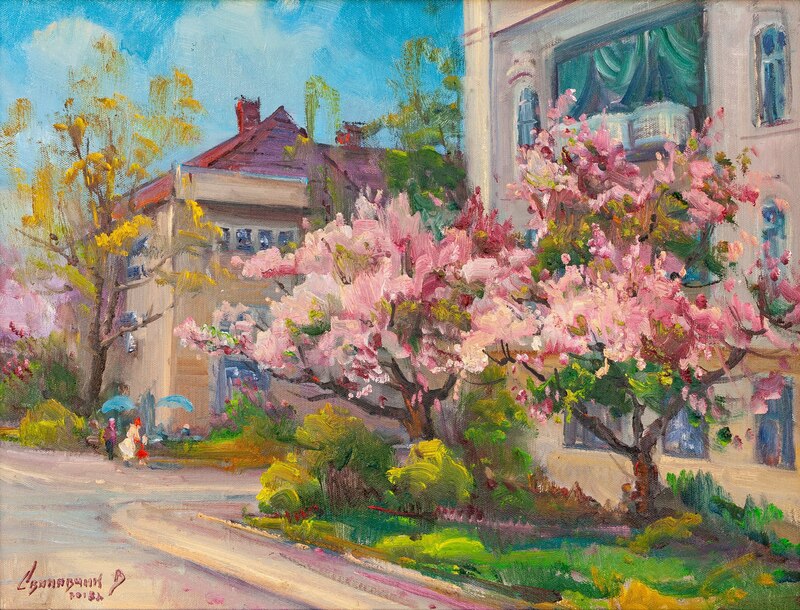 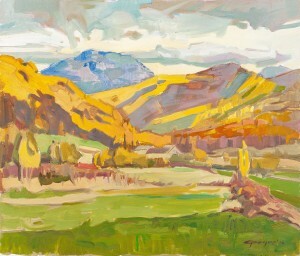 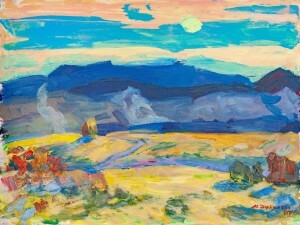 Transcarpathian artists presented about three dozen works in different techniques and genres. 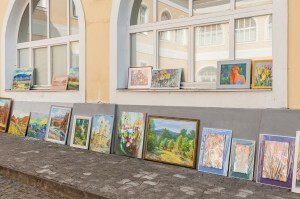 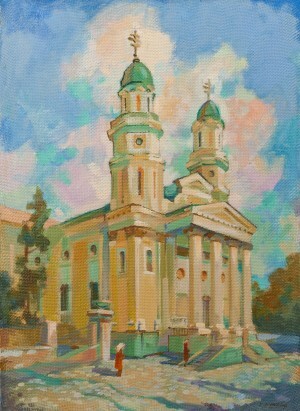 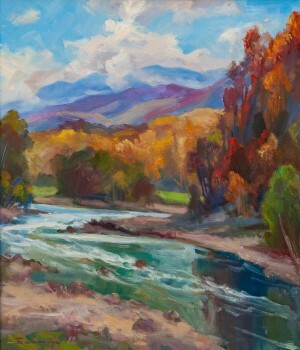 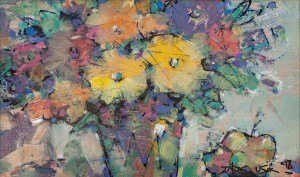 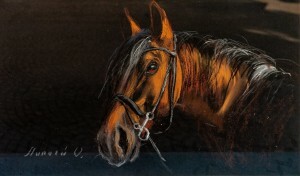 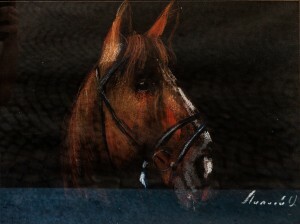 Traditionally, the most widely exhibited oil paintings. 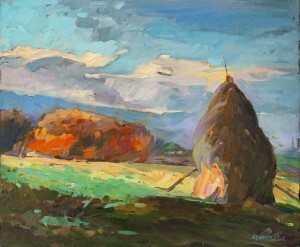 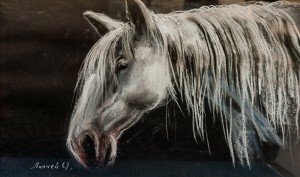 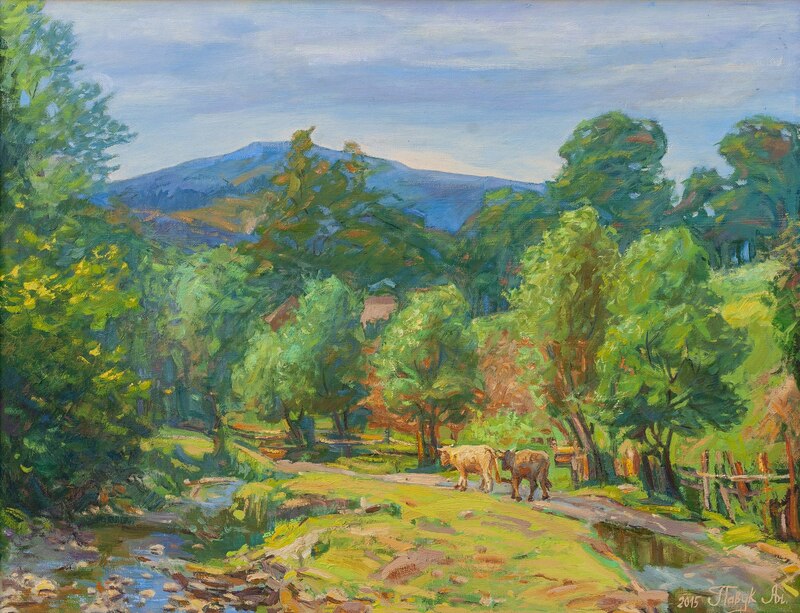 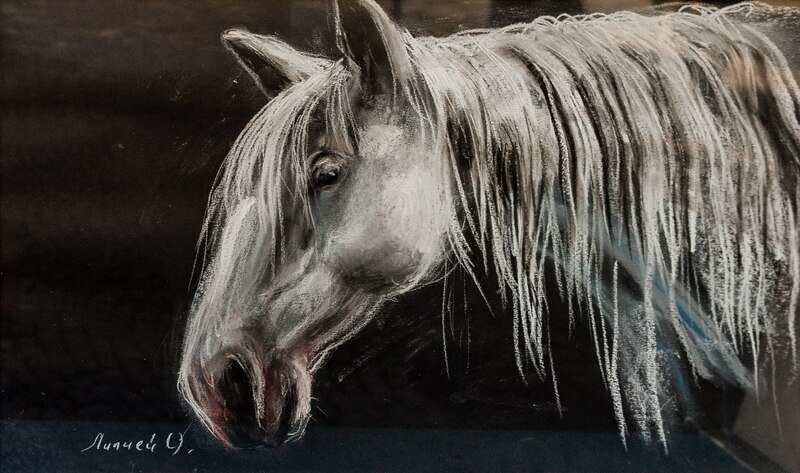 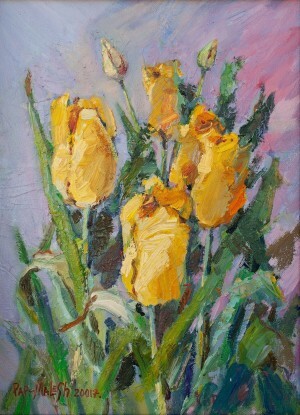 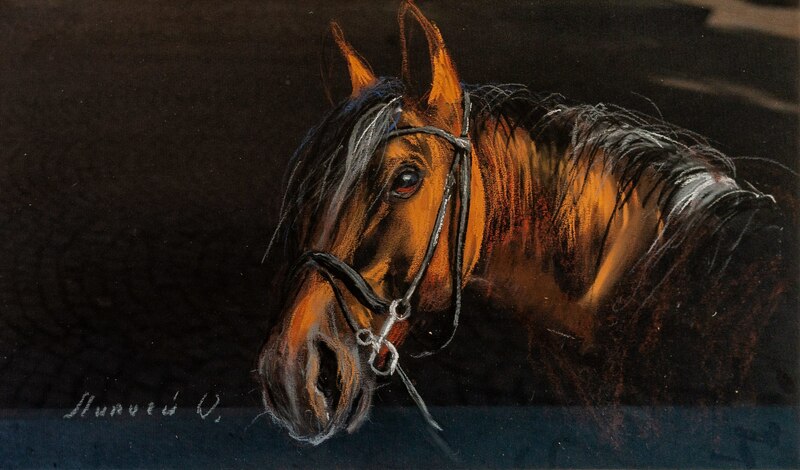 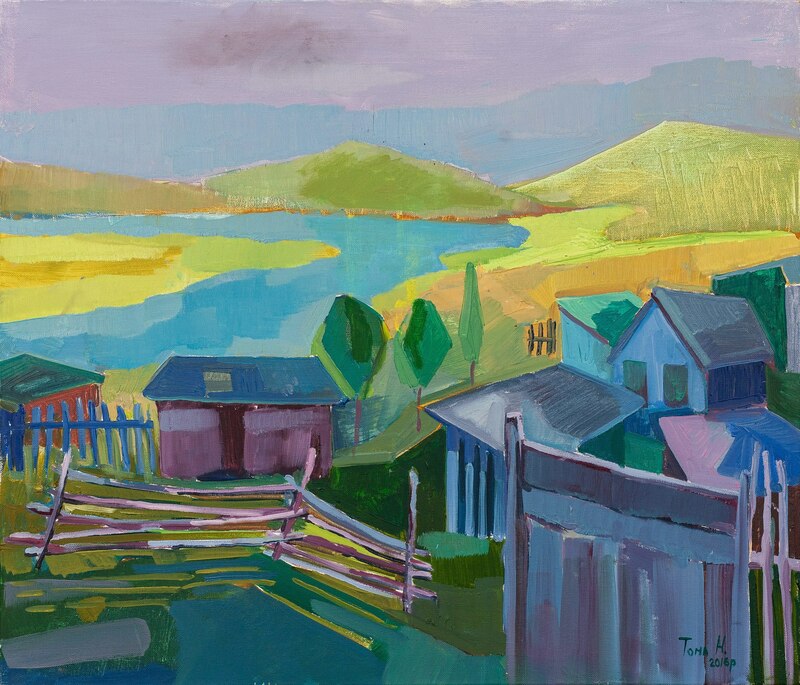 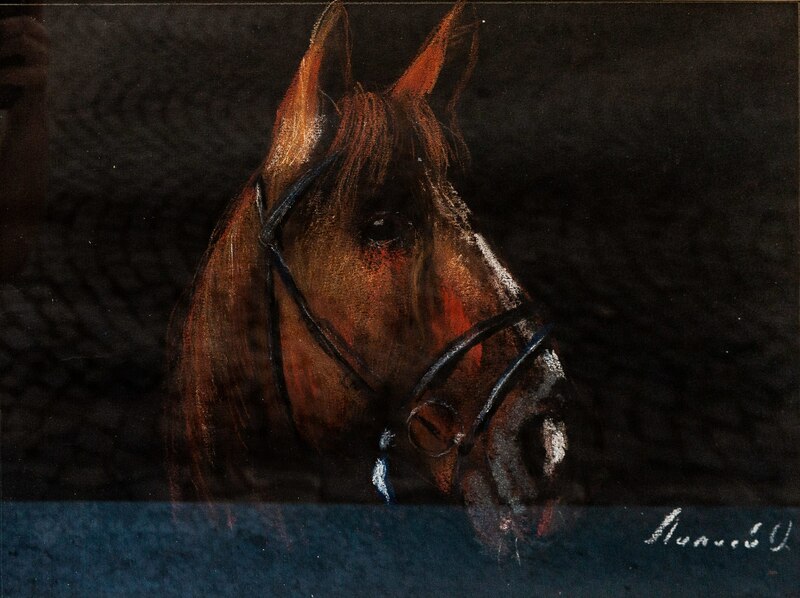 Genre is dominated by the landscapes of Transcarpathia and its settlements with ancient architecture, however there are a lot of still lifes, as well as thematic scenes and animal art. 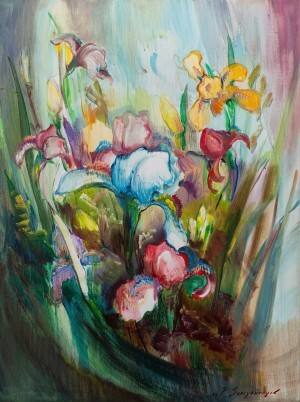 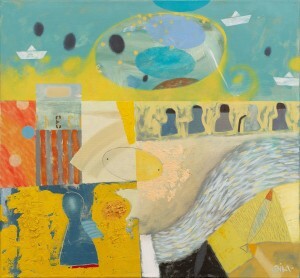 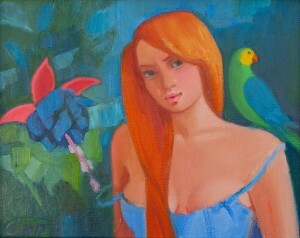 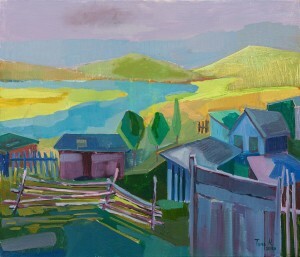 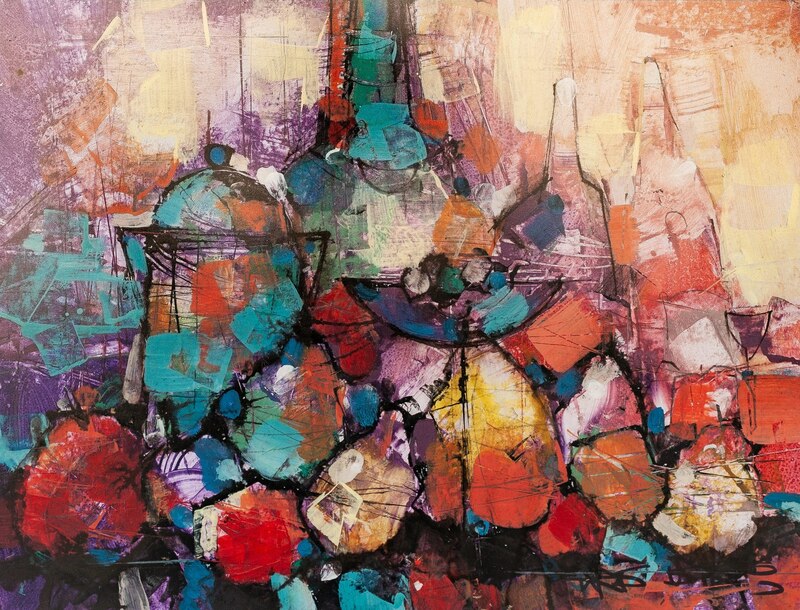 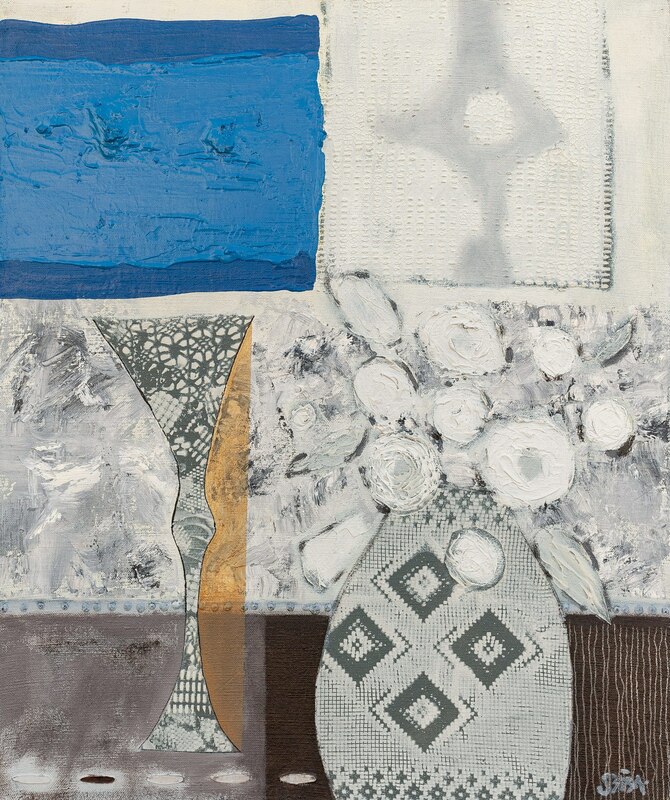 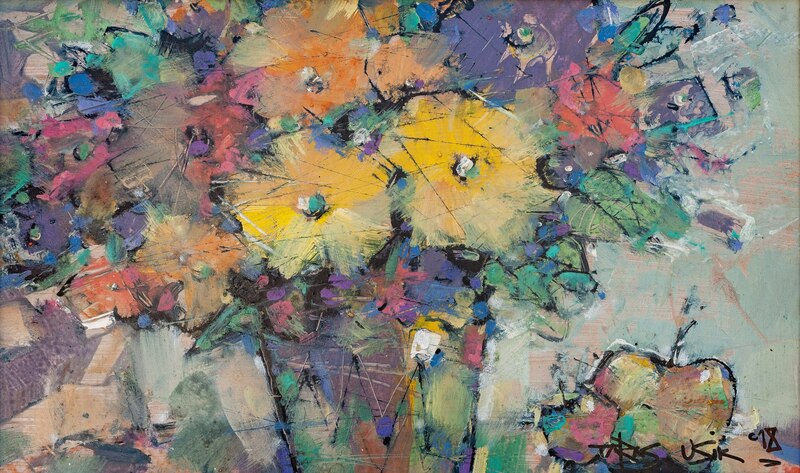 Bright warm colours of works are echoed with more restrained cold shades. 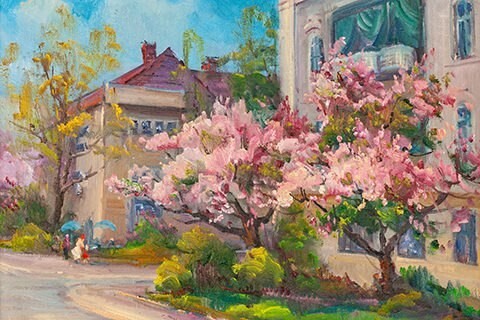 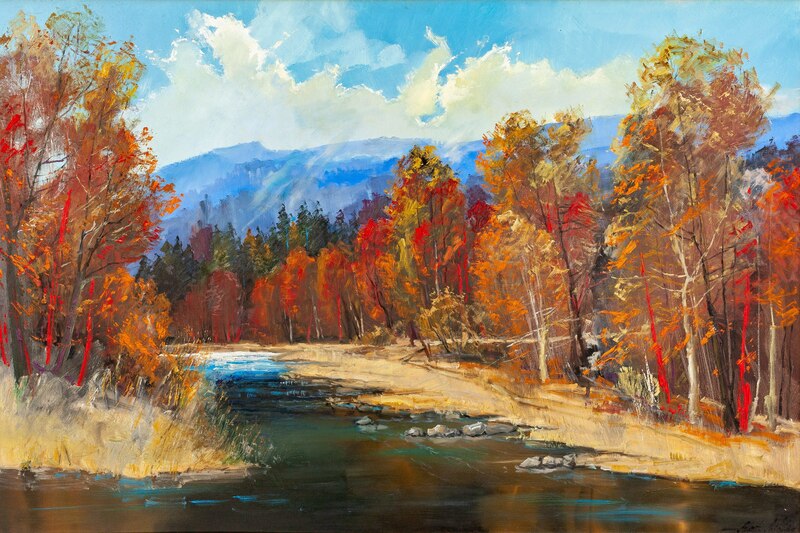 This proves again: the Transcarpathian school of painting is varied and multifaceted, and everyone here will find something that will be reflected in his soul.